We recommend Da Vinci Studio as a competent contractor guaranteeing the quality of delivered products, reliability, technical support and on-time delivery. 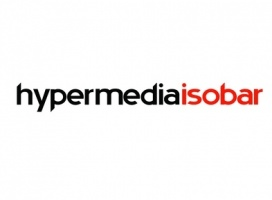 Thanks to the cooperation so far, we can see this company as a trustworthy and worthy partner. 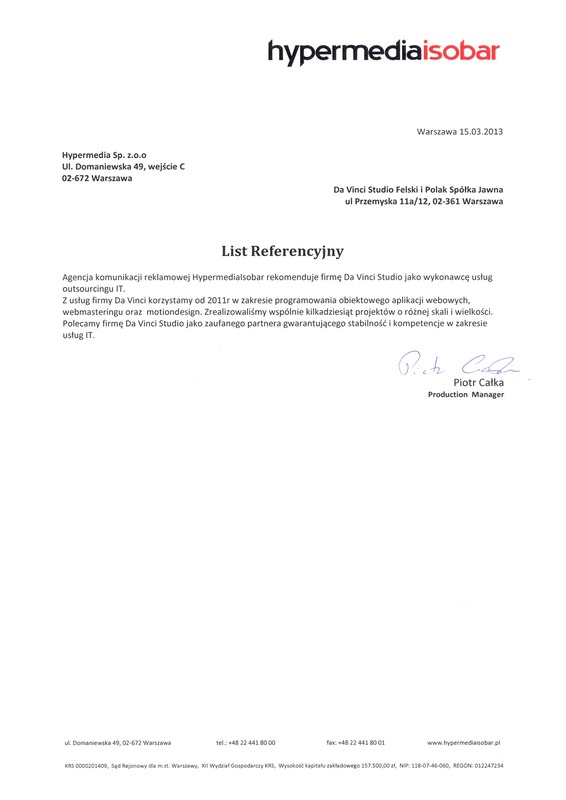 This letter we would like to provide references company Da Vinci Studio Felski i Polak s.j based in Warsaw Street Włodarzewska 60a for reliable and professional IT service performance, bottom bracket and support. 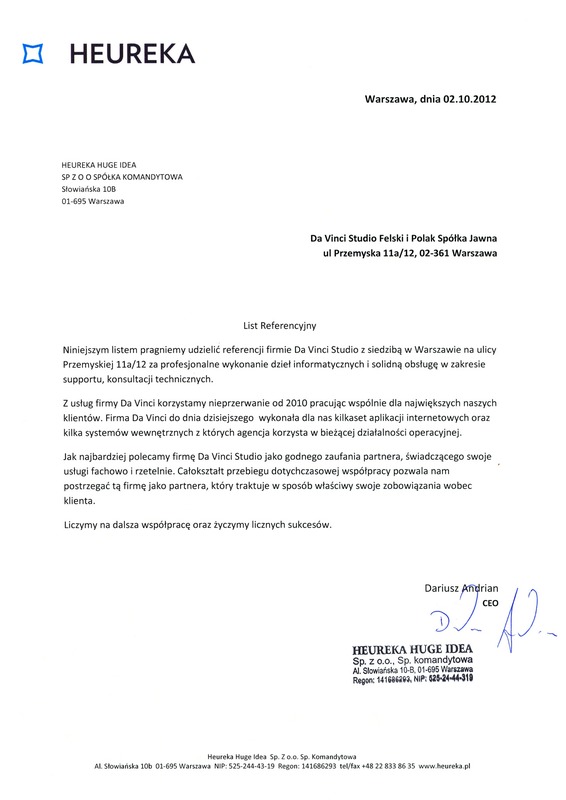 Group Scarlett Poland recommends Da Vinci Studio as an IT case. The company Da Vinci Studio has designed and implemented an online store for us ecobhp.pl. 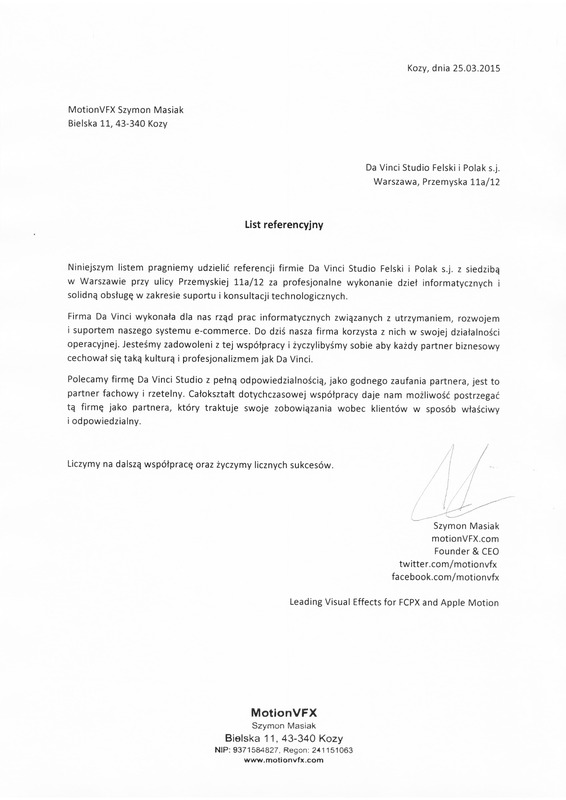 Agency Communication Unlimited recommends Da Vinci Studio as a contractor for IT services. We have been using Da Vinci Studio since 2015 to develop web applications, mobile applications, and webmastering. We have implemented several dozen projects of different scale and magnitude. 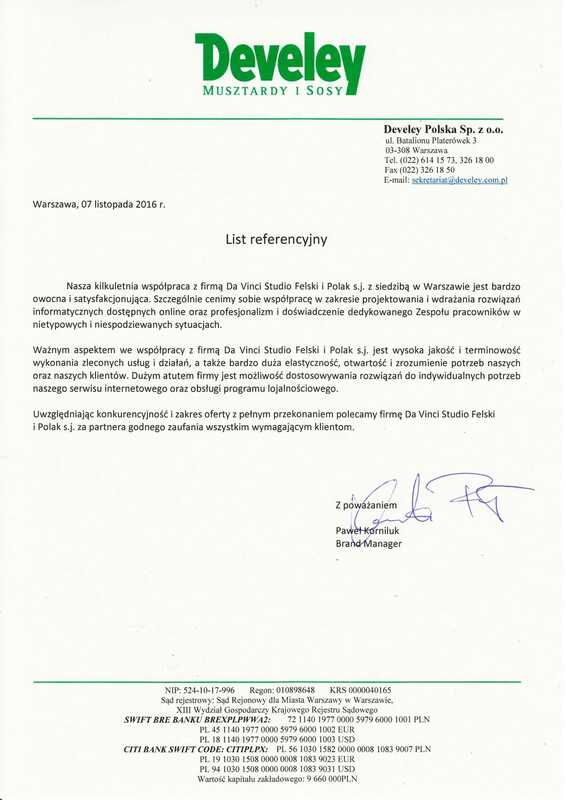 Evojam company is pleased to cooperate with Da Vinci Studio Felski and Polak Public Company in the implementation of programming projects. We would like to emphasize Da Vinci Studio's commitment to the project and high professionalism. Da Vinci Studio is a permanent subcontractor of the IT system, which is used to evaluate container transport. The software works very stable and the whole process of planning, reporting and accounting work is at the highest level. Communication in both current and strategic matters is also seamless. What is very important, Da Vinci Studio is able to handle our IT needs comprehensively - from sensu software to graphic works. We recommend Da Vinci Studio with full responsibility, considering them a trustworthy partner, providing their services with professionalism and reliability. All aspects of our cooperation up to date allow us to perceive the company as a partner who treats its obligations to clients properly. We have been using the services of Da Vinci since 2010, working together for our largest clients. Up to date, Da Vinci created for us hundreds of web applications and several internal systems which the agency uses in current operations. 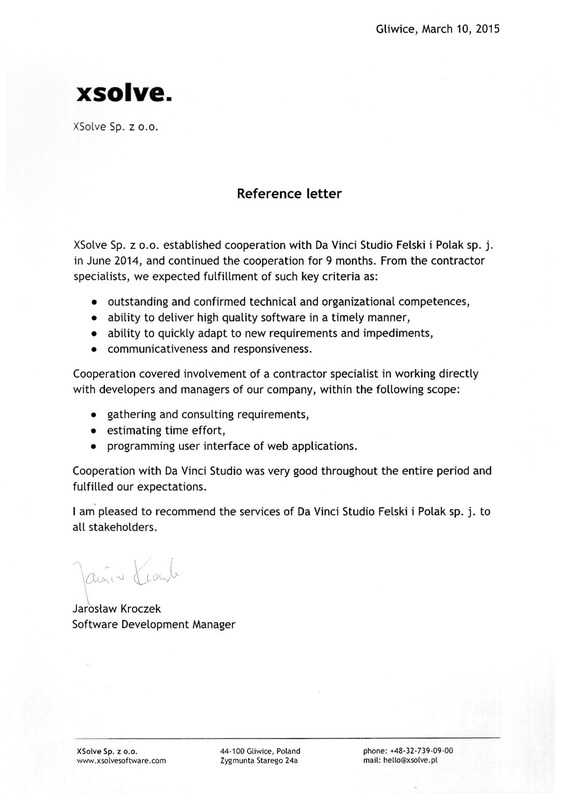 An important aspect in collaboration with Da Vinci Studio Felski i Polak s.j is high quality and timeliness of execution of contracted services and activities, as well as very high flexibility, openness and understanding of our needs and clients. A great asset of the company is their ability to customize solutions to individual needs of our website and loyalty program management.